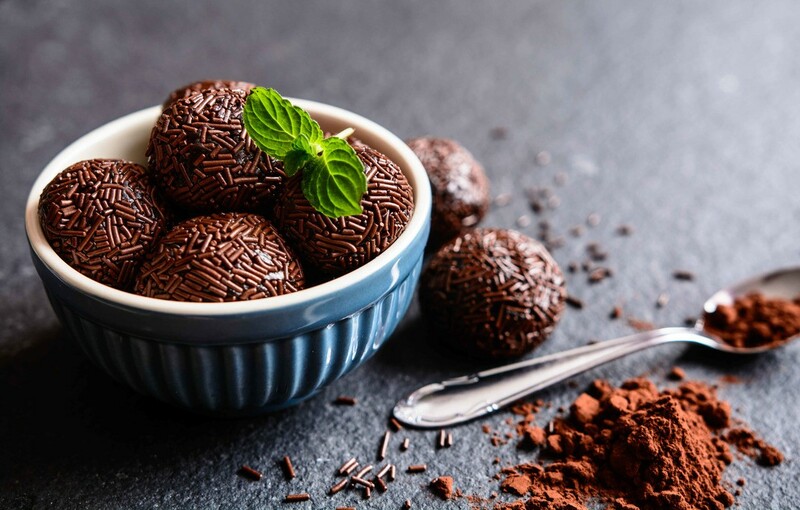 Aromatic and tangy, nonpareils are considered a flavor heavyweight that everyone - especially children - loves adding into their dessert. They have long been a favorite in almost all regions. Nonpareils are traditionally made with starch and sugar, which is popularly known as a decorative confection of small balls. 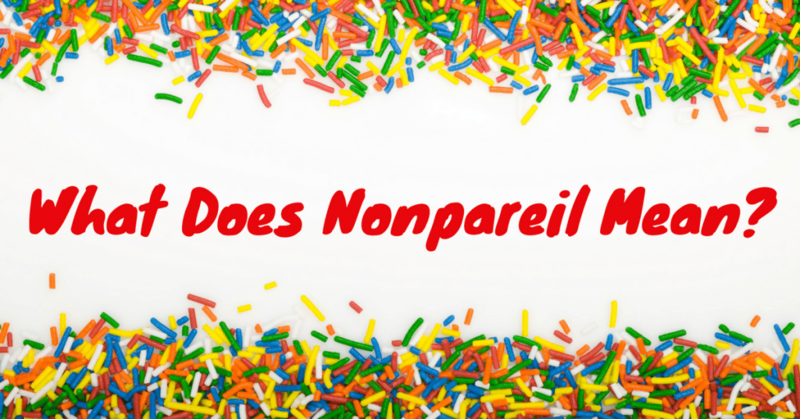 While in French, nonpareil means "without equal" because the candy was supposed to be better than others. They are used for decorating sweets such as desserts and cakes. These days, you will find nonpareils in various meanings as well as in many unique colors and a range of flavors (e.g., white or dark chocolate). Nonpareil may be used as a category for food sizing, by a type of candy, as a decorative topping or to a variety of almonds. In caper jars, you will see a label of 'nonpareil.' They usually denote as the smallest form of capers. Fines, Grusas, Capote's, Surfines and Capucines, are the next larger capes. The smallest capers typically grow at the tips of the shrub. As you move to the bush's base, they gradually become bigger. Smallest capers (non pareils or nonpareils) have a measurement of 7 mm. 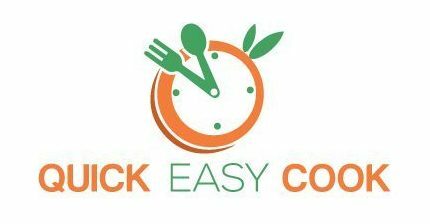 They produce a more concentrated and a very complex taste that is less vinegary, which is why they are the top choice to add in recipes. In addition, nonpareils give a tasty flavor than larger capers. Capers are generally used in Italian and Mediterranean cooking for dressings, salads and dishes. They offer vinegary and salty taste that is perfect for dishes. Chicken Piccata is one of these popular dishes that make use of capers - definitely worth a try for your craving stomach! Quite sure, you are very much familiar with a chocolate disk speckled with white and tiny sugar beads. These are also called chocolate nonpareils. Their popularity started to spread in 1922 when the prominent company - The Blumenthal Brothers Chocolate and Cocoa Company - developed a candy which is popularly known as Bob White. This is a quite big chocolate disc layered with white sugar beads. In the 1920s, the company decreased the candy's size and labelled them Sno-Caps. With the increasing demand for this delicious dessert, some companies decided to produce their design and cut of the candy to satisfy everyone's sweet tooth. One of them is Nestle, which continuously makes semi-sweet chocolate nonpareils called Sno-Caps. 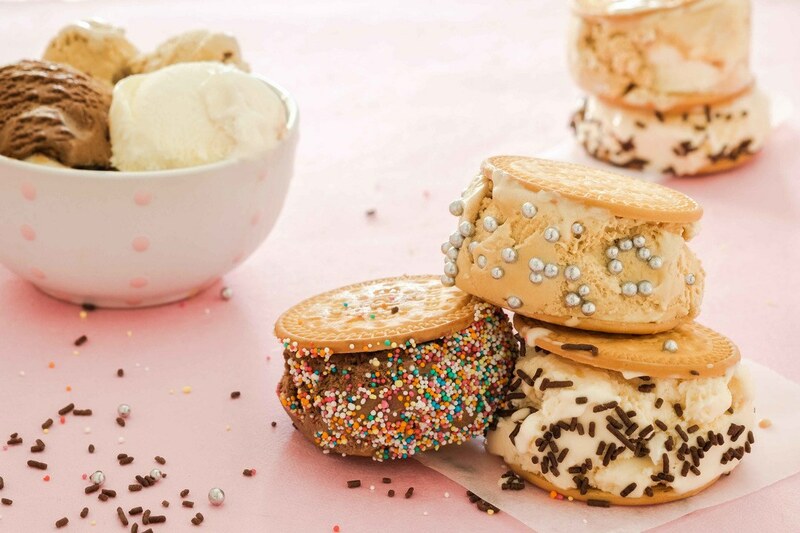 These are broken into bite-sized chocolate morsels and are layered with white, crusty candy sprinkles. Will surely be loved by your little munchkin! You can enjoy chocolate nonpareils as a treat to fill your chocolate craving. Or, use them as a unique decoration for delightful gingerbread houses and stylish cakes. Chocolate nonpareils now come in any size and shape, as well as among most sought-after unwrapped chocolates being offered. Traditionally, you can find them in white and brown colors. But due to increasing demands, they are offered in several interesting variations that are guaranteed to satisfy any palate. In baking, nonpareil could talk about the round, and tiny decorative toppings used to sprinkle on or over the baked goods. You may find them in a single color or varying colors such as a rainbow. 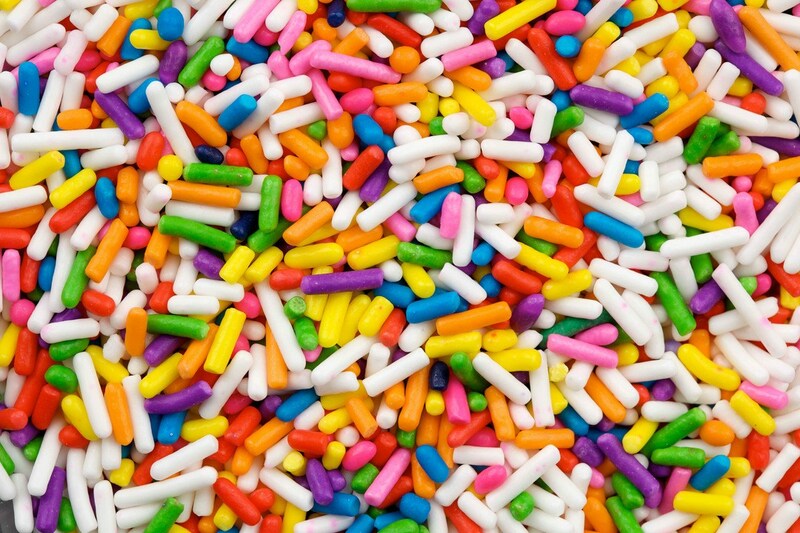 One famous example is the tiny nonpareil sprinkles. They come in some colors and ideal for decorating cakes, cookies, cake pops and cupcakes. Many stores offer a few fun combinations and some excellent colors to make any celebration, wedding or party treats enjoyable and extraordinary. It is easy and fun, at the same time, designing a theme for your event through decorating with delectable nonpareil sprinkles topping to your baked goods, chocolate confections or chocolate candy. These are consistently gaining massive attention, specifically among those with a sweet tooth, as it offers a visual appeal to almost all confectionery products and baked items. Almonds have many different varieties grown commercially, and one of the most popular is Nonpareil, alongside California and Mission. 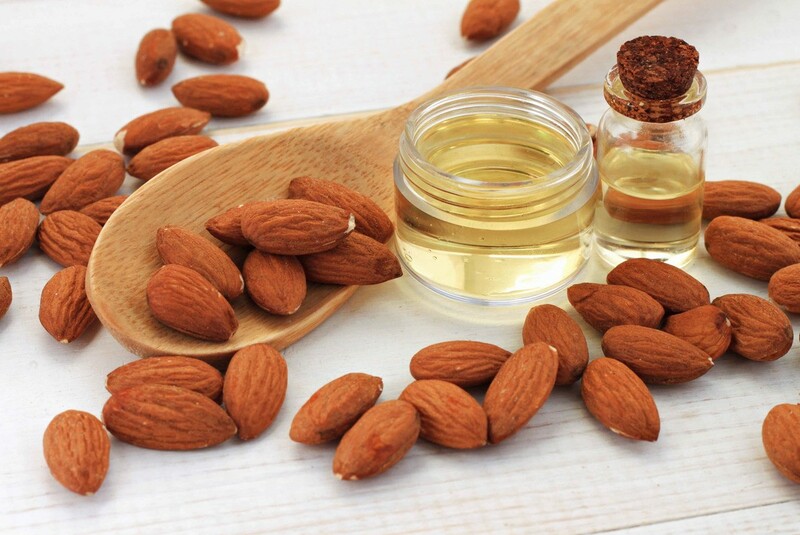 Nonpareil is considered as the best-looking almond, most extensively produced. It also comes with the largest return to the grower. This type of variety of almonds boasts bigger nuts and thinner shells than other varieties. You can enjoy the naturally sweet taste it produces. Also, it has a great purpose and use of any nuts. Whether it is for processing, raw forming, blanching or others, this variety will never disappoint you. Since the nonpareil shell type is soft, you can remove it effortlessly. Another useful feature of nonpareil as an almond variety is that it can be the first variety to harvest and start the harvest season. Its lovely appearance makes it very in demand to use. Mission almonds, on the other hand, boast a rich taste and tiny kernels, while California almonds are mostly used in manufactured goods. Inside a bowl, mix eggs, flour, nutmeg and milk, and then beat lightly. Put down batter a bit lumpy. Using a heat-proof handle, melt the butter in a twelve-inch skillet. Pour the batter in when it is already hot. Bake fifteen to twenty minutes until it becomes golden brown. Pepper with lemon and sugar. Then, dish it up with jelly. Put the vegetable shortening, and candy melts in a microwave container, at 70% power for 90 seconds. Blend and keep on microwaving them at fifteen-second gaps until they are completely smooth and softened. Take hold of the toothpick and immerse a gumdrop in the softened candy melts, which entirely layers the gumdrop through the melted candy. Take excess candy melt away by tapping the toothpick on the container's side. Afterward, dip the gumdrop top in the rainbow nonpareils. Repeat the process with the remaining gumdrops. Remove the toothpicks carefully. You can wipe a little of excess candy melts for filling the cracks left by the toothpicks. Set a time interval of 30 minutes to dry the gumdrops completely. Row a baking sheet using parchment paper, and then leave behind. Melt the coconut oil in a saucepan. Mix the vanilla, cocoa, honey and two tablespoons of maple syrup. Let the chocolate sit on the counter for about ten to fifteen minutes until the blend solidifies and before adding the sprinkles. Keep the chocolate in the freezer or fridge, or in a sealed container to prevent it from sticking together or melting. You can keep it for up to one month in the freezer and two weeks in the fridge. As a tasty topping, nonpareil can surely add a pop to all of your dishes. However, you should make sure you know the real difference between nonpareil and regular capers because using the wrong one could potentially ruin your meal. Indeed, there are various answers to the question what does nonpareil mean, and I hope you’ve learned something from this post. And apparently, be able to understand the various meanings of nonpareil. Share us what you think by leaving a comment below. We will be very pleased to read your thoughts. ​​​​​​​​​​​​​​​Don't forget to like and share this post to other nonpareil fans! Happy reading everyone!